Sewing tutorial: Pom pom dish towel pillow cover – 1 freebie(s)? 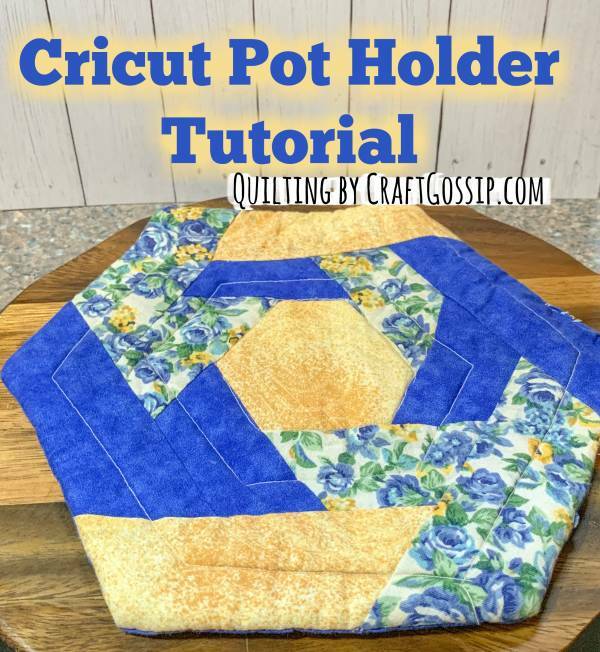 Cricut Quilted Pot Holder Tutorial – 1 freebie(s)? Grounded Scene Card with Partial Ink Blending – 1 freebie(s)? Sewing tutorial: Mini fabric Easter basket – 1 freebie(s)? 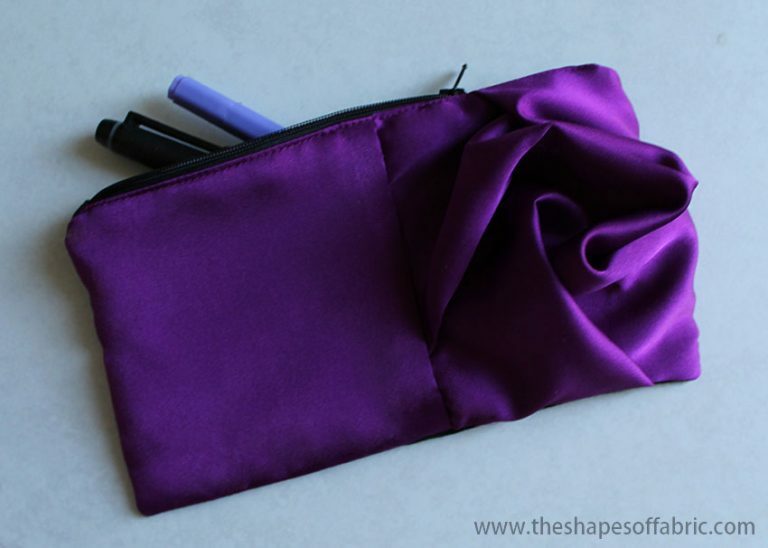 Sewing tutorial: Dimensional rose zipper pouch – 1 freebie(s)? 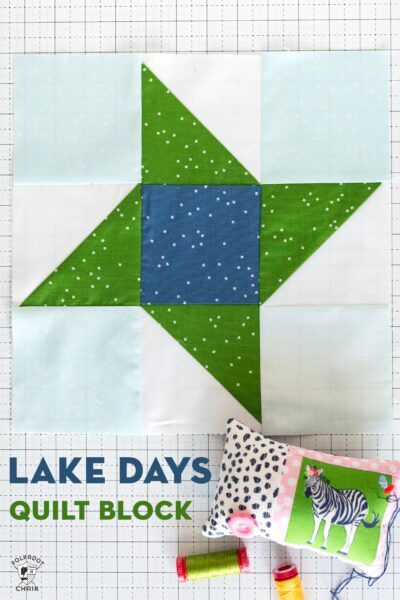 The Lake Days Quilt Block; Block Two in the Just For Fun Quilt Block Series – 1 freebie(s)? 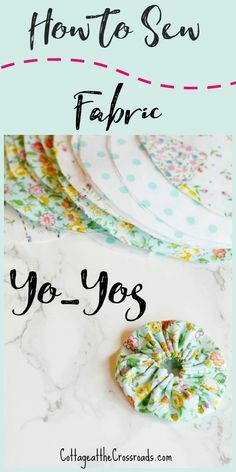 Fabric yo-yos are so fun and easy to make and can be used to embellish almost anything. Follow my photo step-by-step tutorial to get started. #crafts #diy #yoyos – 1 freebie(s)? DIY Wood Stove made from Tire Rims that I use for my cast iron skillet cooking! – 1 freebie(s)? 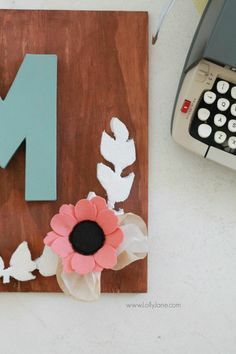 DIY project |Make this pretty monogram sign out of a surprise material: foam! 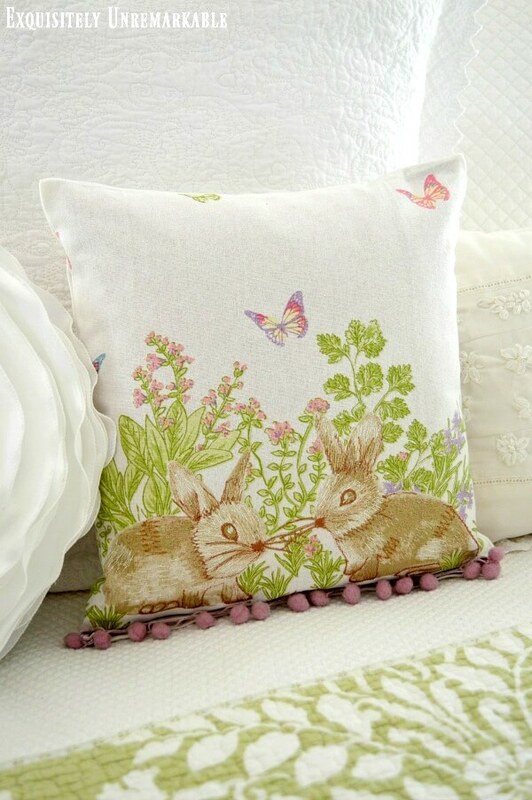 Cute home decor that #mothersday #lollyjane #gift – 1 freebie(s)? 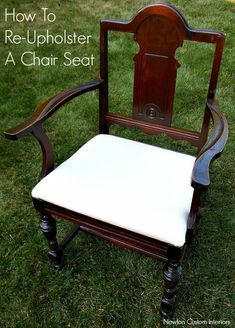 Learn how to re-upholster a chair sear with this step-by- step tutorial. 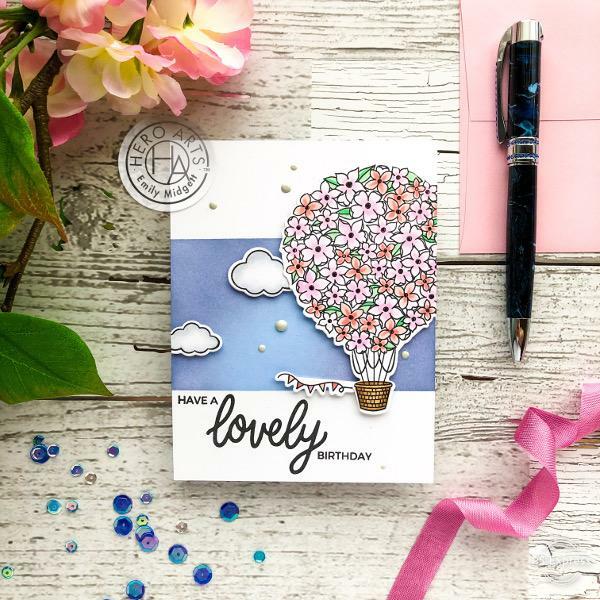 Includes video tutorial, which makes this a popular pin! #newtoncustominteriors #upholsterytutorial #upholstery #chairseatrecover – 1 freebie(s)? DIY Wood Slice Wreath that will look stunning in your home. Perfect for over the Mantel… in the Kitchen… on the Front Door and just about any place you decide to display it! It’s fresh and oh so Contemporary Farmhouse. Come and see how simple it is to make. If you have an afternoon… you can create one of these beauties and hang it! EZPZ! #DIYWreath #DIYWoodSliceWreath #WoodSlices #WoodSliceWreathDIY #DIY #FarmhouseWreathDIY – 1 freebie(s)? 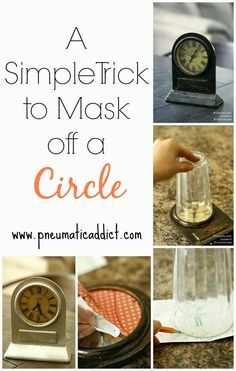 How I #Mask Off a Circle. #diyprojects #diyideas #diyinspiration #diycrafts #diytutorial – 1 freebie(s)? Easy kitchen organization ideas for the snack drawer, junk drawer, spice jars, and all those papers that come into the house every day! – 1 freebie(s)? Whether you are CURRENTLY PREGNANT, or will ONE DAY be pregnant, or KNOW SOMEONE who is pregnant, this is a must pin! 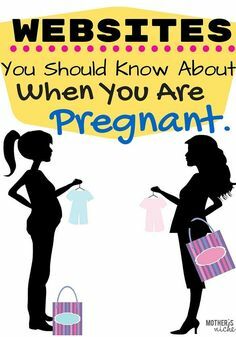 All the best tips including where to find the best maternity clothes, freebies and deals for pregnant women. – 1 freebie(s)? Image Transfer to Fabric | How to transfer printed image to fabric | Step-by-step heat transfer tutorial | Iron on image transfer | TheNavagePatch.com – 1 freebie(s)? Find out how to easily transform a damaged wooden piece of furniture. 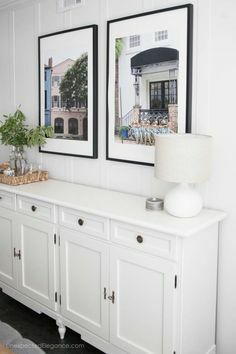 #diy #diyhomedecor #furniture #DIYfurniture – 1 freebie(s)? 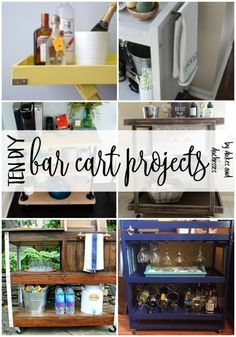 10 DIY bar cart projects – 1 freebie(s)? 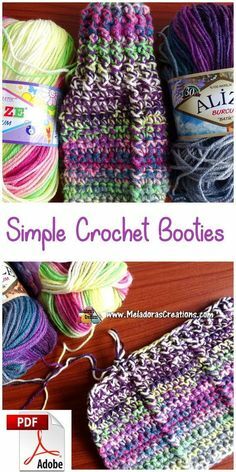 Simple Crochet Booties PDF | Etsy #crochetpdf #crochetpattern #crochet #crocheting #DIY #yarn #meladora – 1 freebie(s)? How to Choose the right Bathtub for your shower remodel. 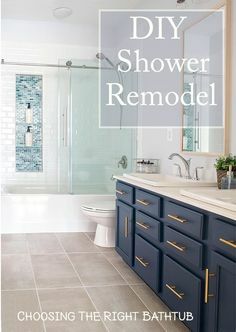 We installed our shower, tile, and shower doors ourselves and the choice was pretty hard but these tips make the decision easy. – 1 freebie(s)? 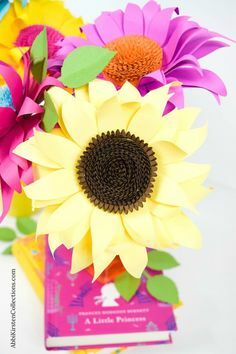 Paper Sunflower Tutorial – 1 freebie(s)? 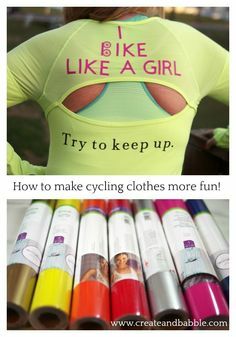 How to Use Cricut SportFlex Iron On to make workout and cycling clothes more fun, personalized, and colorful. #CricutStrongBond, #CricutMade #Cricut #ad – 1 freebie(s)? Here is a fun Earth day activity to teach kids about emotions while understanding ways to protect the enviroment. Let the kids draw a happy or sad smiley on the Earth based on the activities listed at the left. 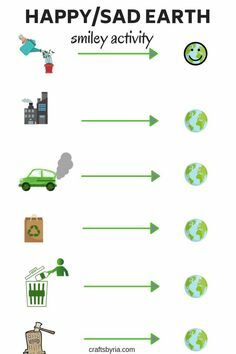 This free Earth day worksheet is perfect to be used at home or in classrooms. Perfect for preschoolers, kindergarteners and elementary school kids. #earthdayworksheet #earthdayactivity – 1 freebie(s)? 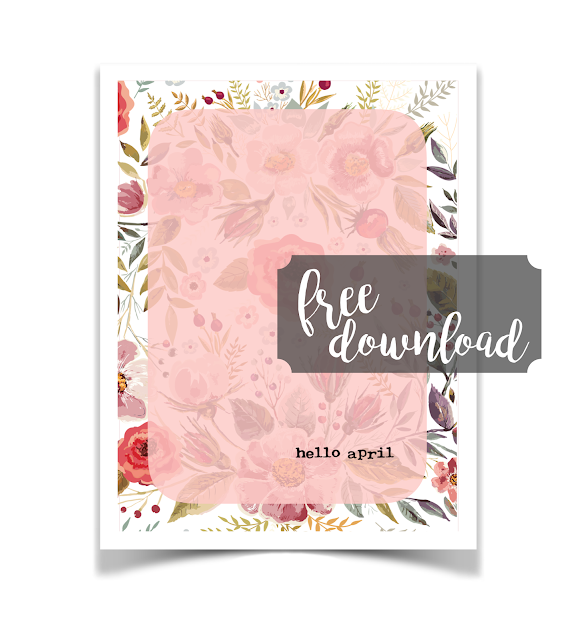 Free Hello April Journal Card – 1 freebie(s)? 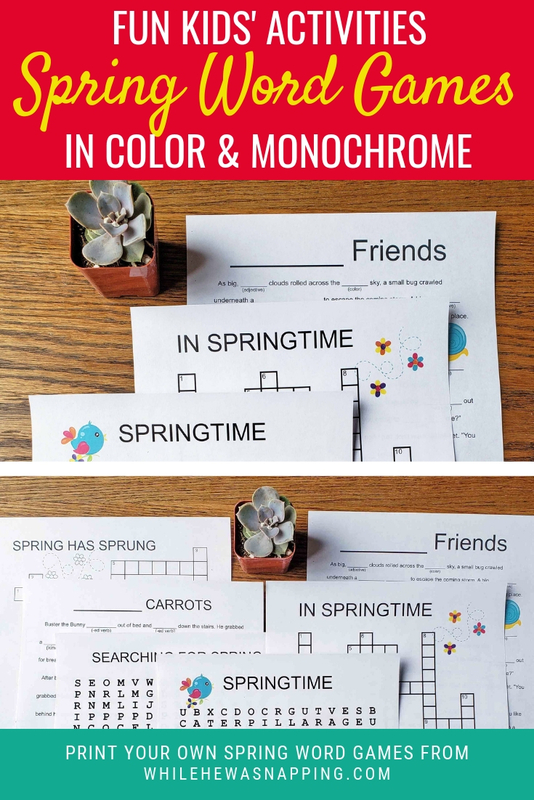 5 Spring Word Games for When You Need to Entertain the Kids – 1 freebie(s)? Playing Card Gimmick/Art – 1 freebie(s)? Game Controller Made 99.9% From Trash – 1 freebie(s)? How to use a rotary cutter and mat to cut fabric + Video! – 1 freebie(s)? 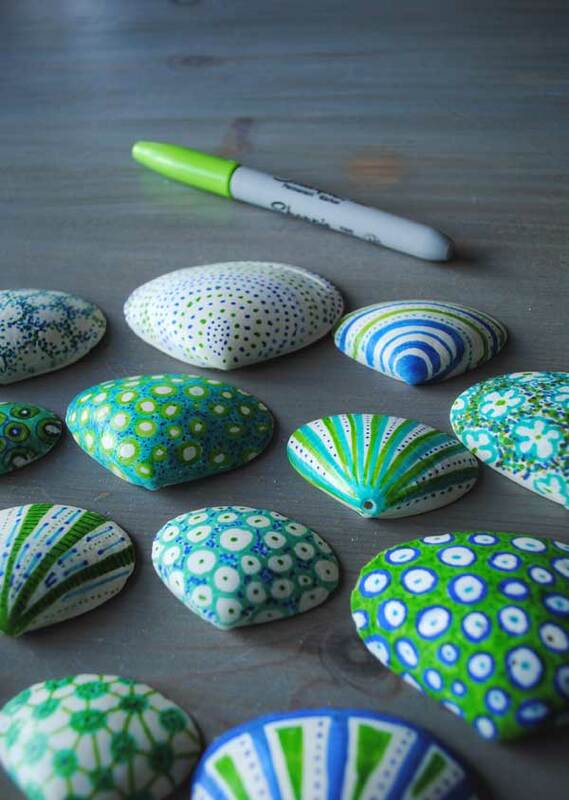 Decorated Vacation Shells – 1 freebie(s)? 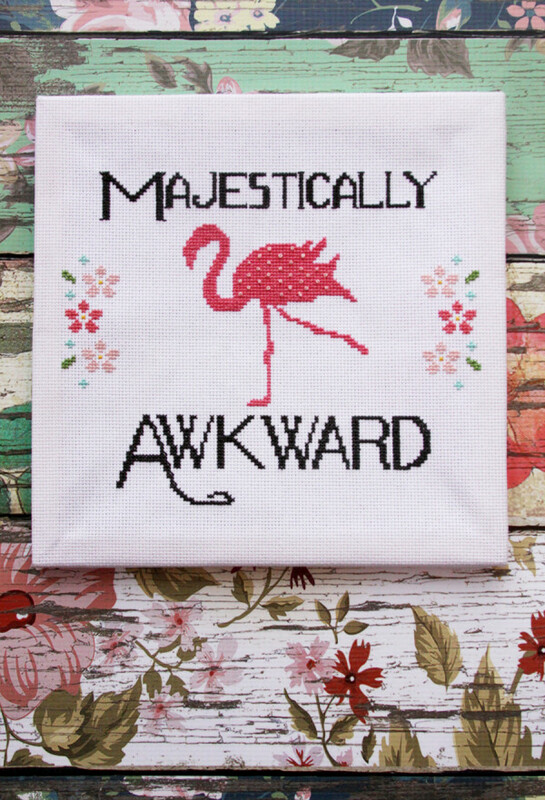 Are You Awkward Like a Flamingo? – 1 freebie(s)? Weekly Photography Challenge – Autumn – 1 freebie(s)? 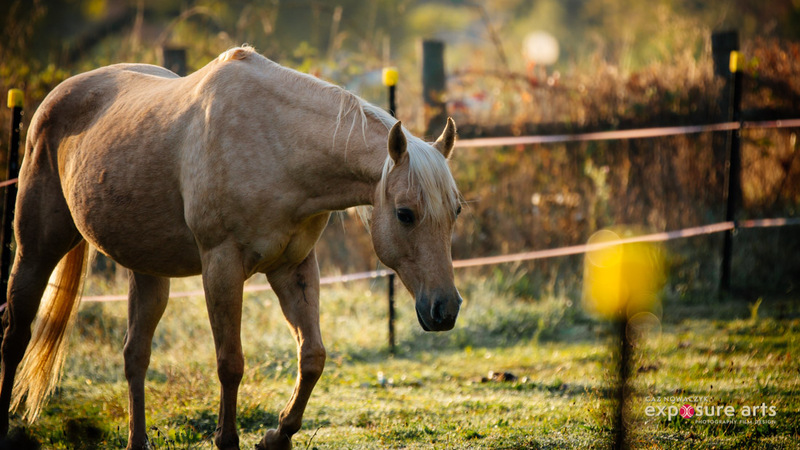 3 Simple Tips to Help You Master Photography Composition – 1 freebie(s)?